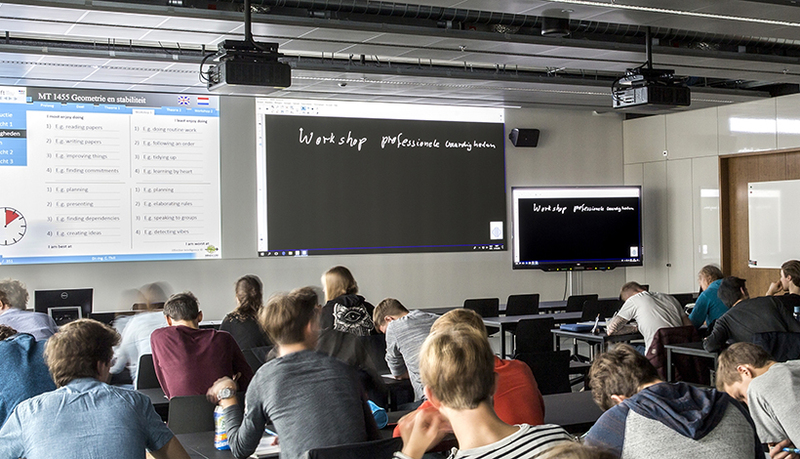 Panasonic Visual Solutions works very closely with customers to tackle their biggest challenges. 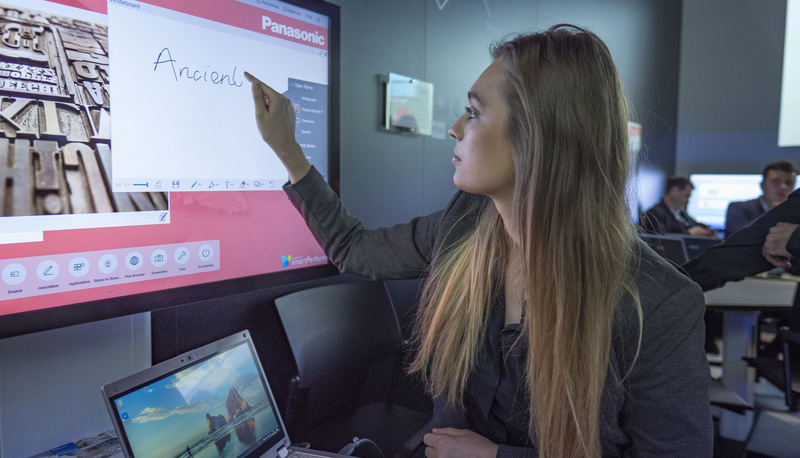 The articles below give insight on those challenges and how Panasonic can help solve them in Education, Live Entertainment and the Public Display sectors. 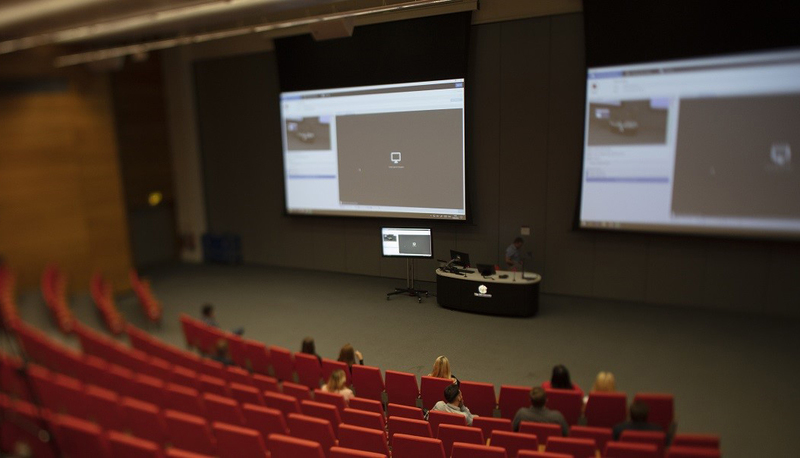 How can Universities keep up with the changing needs of Generation Z? Why invest in 4K projection? Has 4K now found a new home in education? 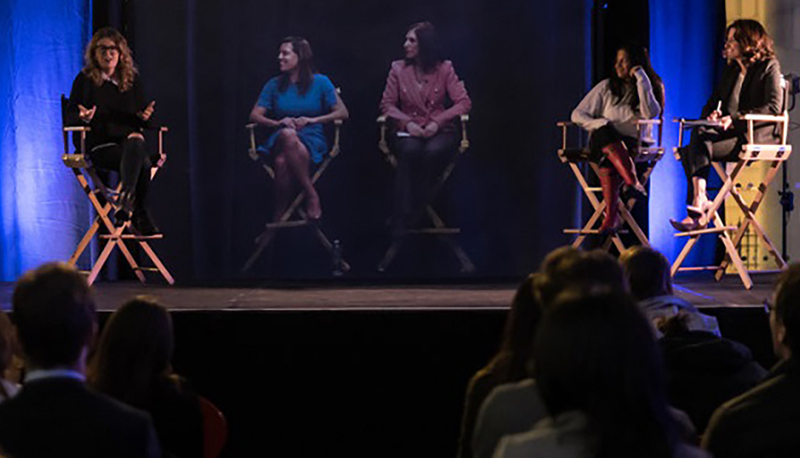 Have we seen the future of meetings and events? What is the future of collaborative learning? 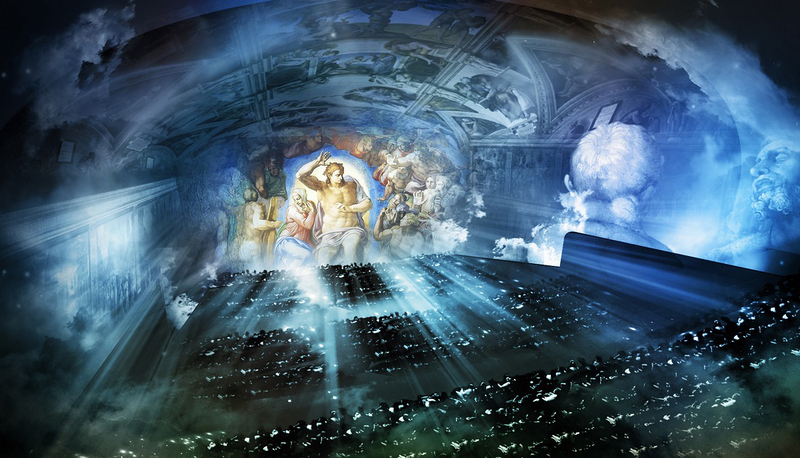 What's the next trend in high end projection?